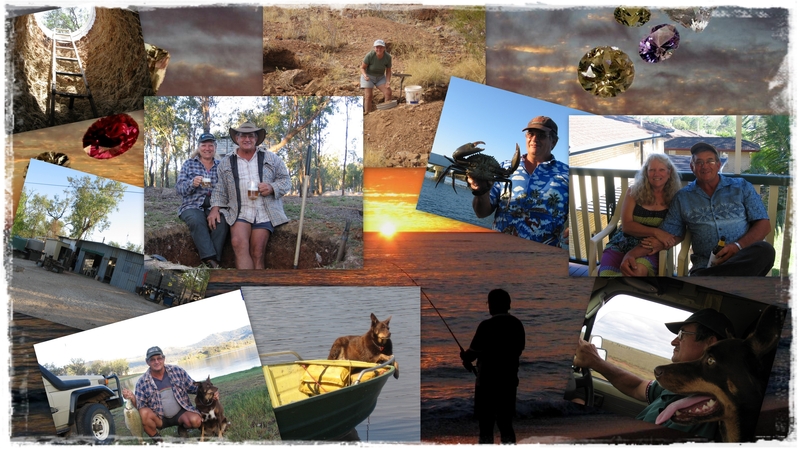 The pages of Surf to Sapphires tells of some of our lifestyle which revolves around our hobbies and include, travelling, camping and fishing, finding and cutting gemstones. 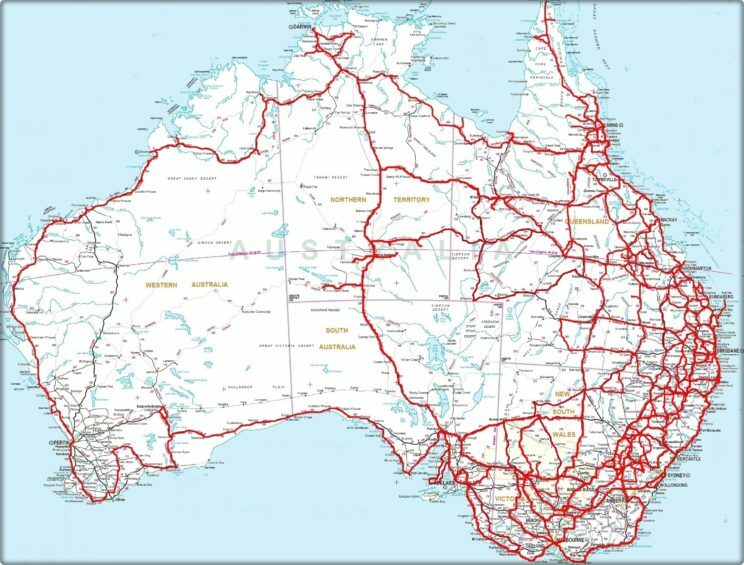 The map below shows the tracks we have travelled around this great country in search of adventure. 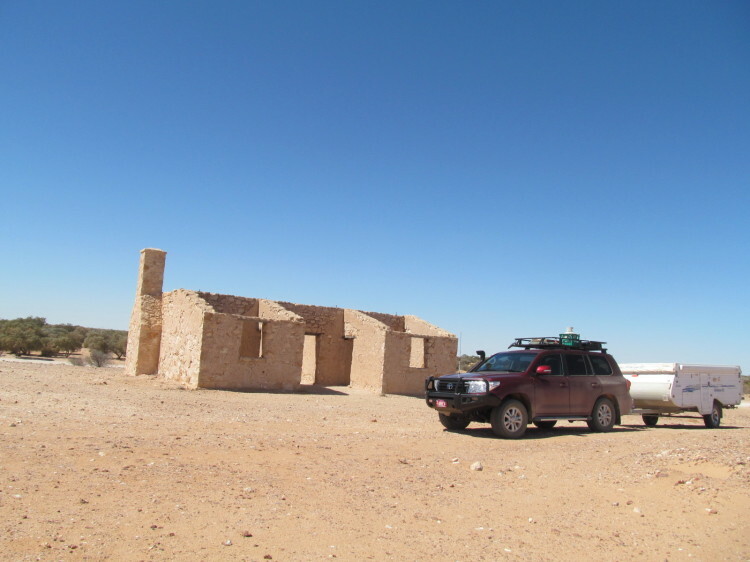 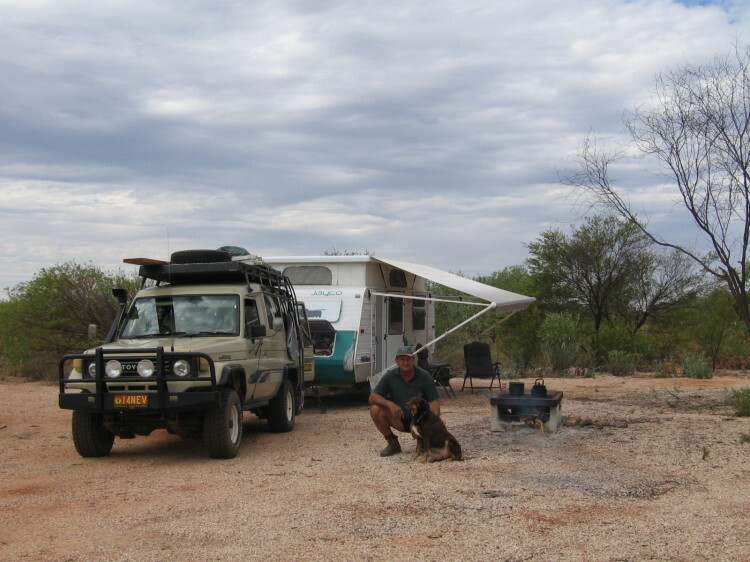 We started our adventure in 2001 in our trusty old 1990 model Toyota troop carrier racking up over 450,000 kilometers. 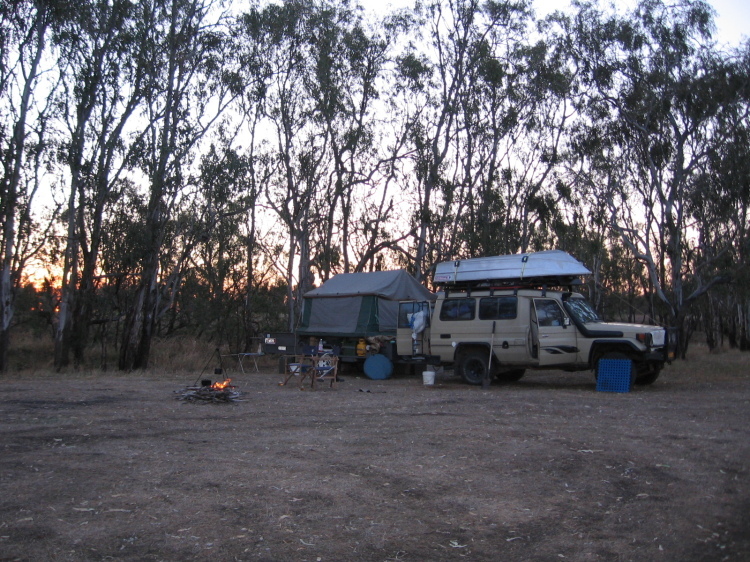 We started off fruit picking for a living as we travelled around towing a Golf campervan then changed to a Coachman caravan but soon found we needed some air conditioning while parked up grape picking in Robinvale in VIC and cherry picking at Young NSW, so in 2004 we got ourselves a brand new Jayco 17 foot van fitted with air con, that was great but then in 2008 we retired from grape picking and with spending a lot more time at our Sapphire claims downsized to a camper trailer. then in 2014 we decided it was time to give the Troopie a rest and bought our first ever new car, a 200 Series GXL Landcruiser, “wouldn’t have anything else other then a Landcruiser” . 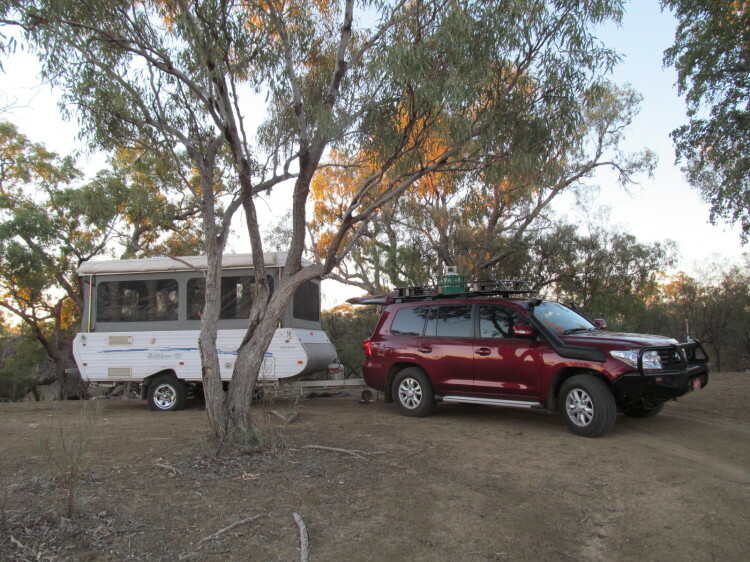 And yes it was time for a another change on the tow ball so we got ourselves a 14 foot Gold Stream Crown campervan with all the comfort of a caravan and easy to tow. 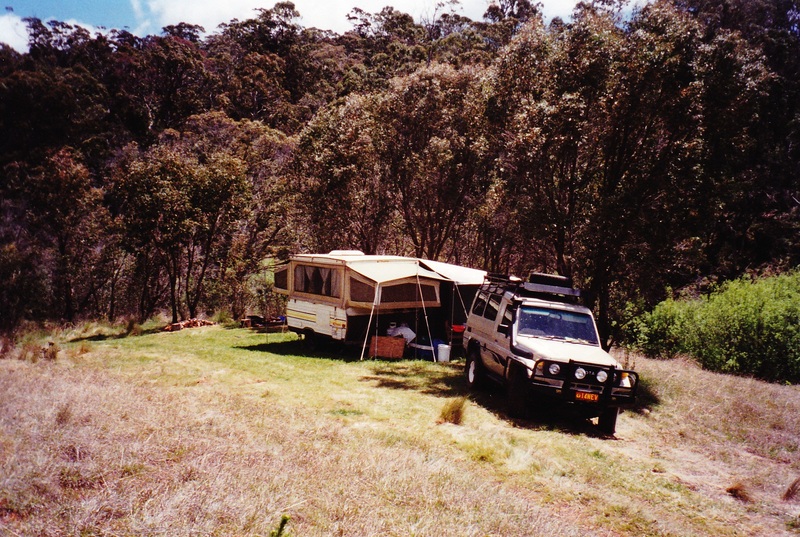 Here are the rigs we have travelled around in since 2001.